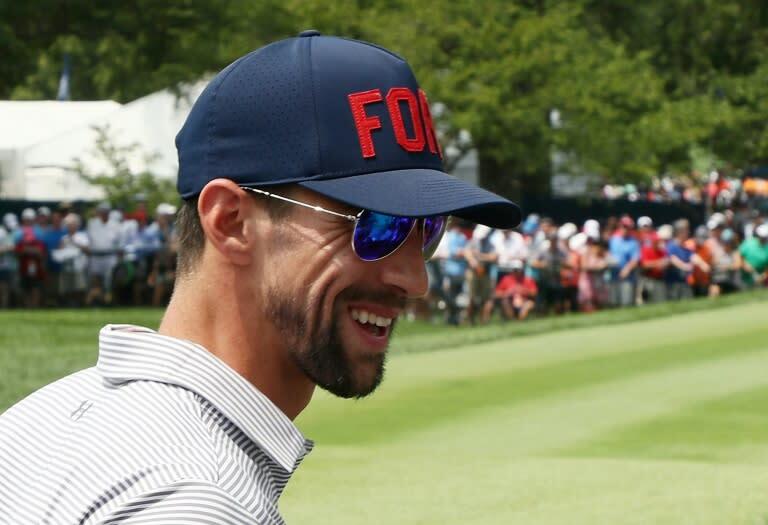 Olympic swimming great Michael Phelps has opened up again about his ongoing battle with depression, hoping he can help others who struggle with the disease. "I'd like to make a difference, I'd like to be able to save a life if I can," Phelps said Friday in an interview with CNN. "For me that's more important than winning a gold medal." Phelps won 23 gold medals -- and 28 medals overall -- in a glittering Olympic career that stretched from the 2000 Sydney Olympics through the 2016 Rio Games. "I was able to do some pretty incredible things in the swimming pool and I struggled outside as well," Phelps said. "There was part of my life I didn't want to be alive." Phelps has spoken before of falling into depression after each Olympics he competed in, hitting a low point after the 2012 London Games in which he stayed in one room for days. The 33-year-old, now married and a father of two, said his battle with depression hasn't ended. "Two to three weeks ago I went through a scary depression spell," he told CNN. "This is something that's going to continue to happen in my life." Phelps said speaking to a therapist was useful, as was the help of his wife, Nicole. "(My wife) is my everything and my rock and helps me through everyday life," Phelps said. "I definitely wouldn't be who I am without her. She was somebody who really helped me through my most recent time. "I do like who I am and I'm comfortable with who I am," he added. "I couldn't say that a few years ago. "So I'm in a very good place and just living life one day at a time."